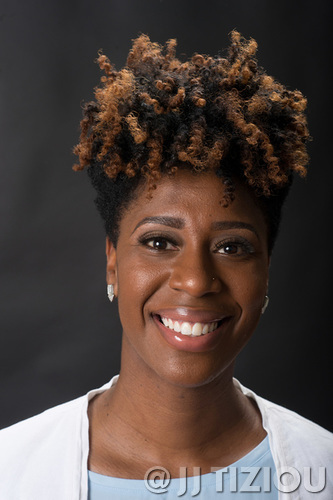 Jabina G. Coleman is a Licensed Social Worker and International Board Certified Lactation Consultant who has dedicated over a decade of her life to serving women, children, and families in Philadelphia and surrounding counties. Jabina received her Bachelors of Science in Biobehavioral Health from the Pennsylvania State University and Master’s degree in Social Work from the University of Pennsylvania, School of Social Policy & Practice. Jabina is the owner of Life House Lactation & Perinatal Services, LLC where she provides in-home lactation consultations, facilitates breastfeeding and parenting wellness groups-BAE Cafe, and provides psychotherapy to parents experiencing perinatal mood and anxiety disorders. Jabina is also the co-founder of Perinatal Mental Health Alliance for People of Color, where the mission is to support professionals and communities of color who are treating and dealing with the complications of perinatal mood disorders. Jabina’s work is grounded in trauma-informed care and reproductive justice. Her work has been published in the Clinical Lactation Journal, the official journal of the United States Lactation Consultant Association. Jabina has also been a local and regional keynote speaker addressing lactation and perinatal mood disorders. Jabina presented as a community advocate at the Federal Drug Administration (FDA) for the newest approved and only medication specific to postpartum depression. Most recently, Jabina has been awarded the Cultural Changemaker Award for the United States Breastfeeding Committee & Convening and is also mentor leader for Health Connect One-Birth Equity Leadership Academy (BELA). Jabina is also the mother of two beautiful children one of which she had the pleasure of breastfeeding for 3.5 years. Jabina’s mission is to educate, empower and support families and communities on their journey into parenthood while working on systemic barriers impeding on a culture of health.